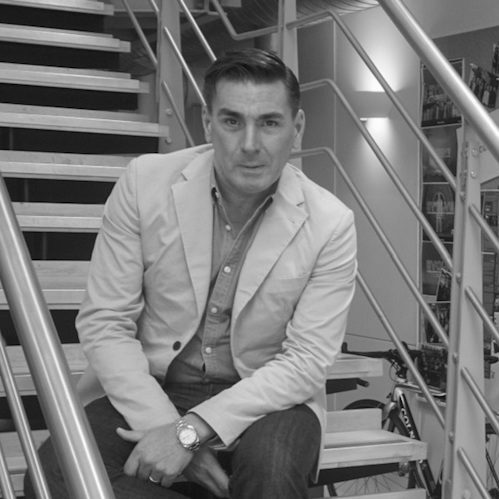 Mark is a founder and director on the Board for FIRST, with key responsibility for the EMEA market operations. “Good to great!” is his daily mantra, and it shows. From the company’s inception, Mark has had a huge part in growing FIRST to where it is today, and continues to help elevate the business and its future strategy. Mark is currently Chair of the event Industry’s event management apprenticeship scheme, driving the take up of apprenticeships whilst also raising learning routes into our industry. He is also an advisor to various global hotels and luxury brands, through their advisory boards, and is a Trustee of the UK’s busiest green space; Jubilee Gardens on London’s south bank. Beyond business, Mark lives in South London with his wife of 20-years and a black Labrador called ‘Bill’.